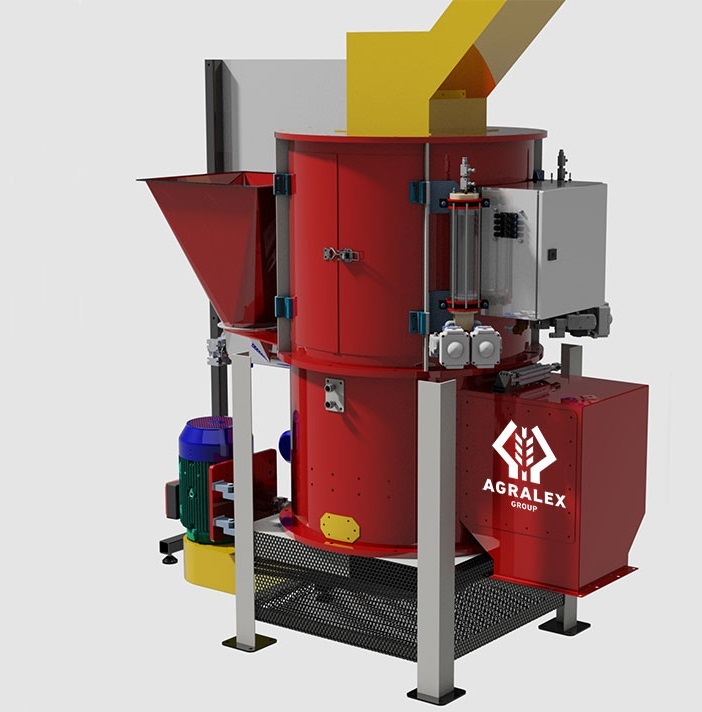 The company AGRALEX is the only producer of seed treatment machines in Poland, dedicated for small farms, for medium and large farms and for Seed Centrals and to work in seed lines.Our seed treatment machines is only our idea and children of Alexander Lubiński creator of AgrAlex. Our seed treatment machines are already working successfully in over 3000 smaller and larger farms at home and abroad and the headquarters of the seeds. The company AGRALEX is the only producer of seed pickling machines in Poland, dedicated for small farms, for medium and large farms and for Seed Centrals and to work in seed lines.Our seed pickling machines is only our idea and children of Alexander Lubiński creator of AgrAlex.Our seed pickling machines are already working successfully in over 3000 smaller and larger farms at home and abroad and the headquarters of the seeds.